Product Information | Sankei Industry Co.,Ltd. In addition to both Japanese and foreign auto parts, Sankei also offers products for older and discontinued models. 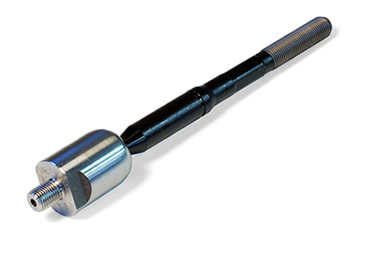 Our products encompass a diverse range of vehicles from light cars to trucks. Trust Japanese-made quality products for your treasured vehicles. Built to provide the best steering experience. Sankei offers a wide selection for vehicles ranging from light cars to trucks. Experience smooth steering control. Sankei offers a wide selection for vehicles ranging from light cars to trucks. 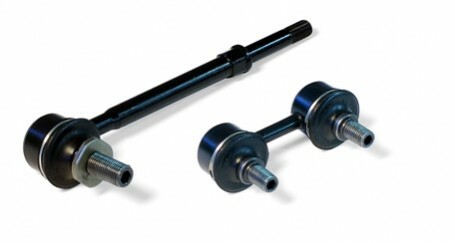 Screw bushings are one of our specialties. Our unique threading remains unmatched by competitors. An essential item for older and discontinued models. 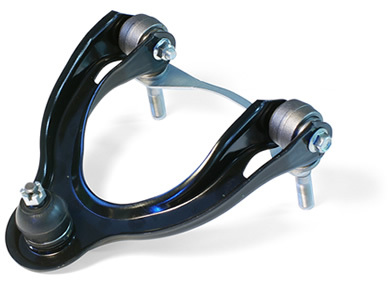 Designed with a special resin to provide utmost smoothness in steering control. Sankei offers a wide selection of items for a vehicles ranging from light cars to trucks. 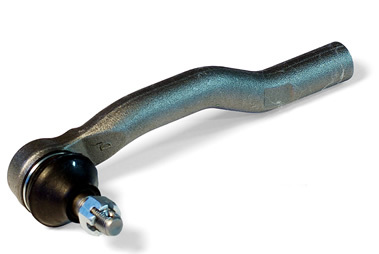 Sankei offers a wide selection of quality items for a smooth and steady driving experience. An essential item for older and discontinued models. Heavy-duty unbreakable items are also available. 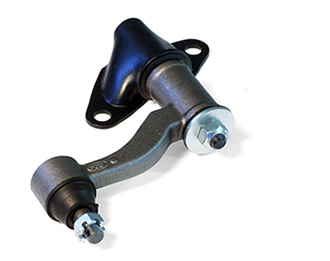 Enjoy reliable steering control with high-strength components. 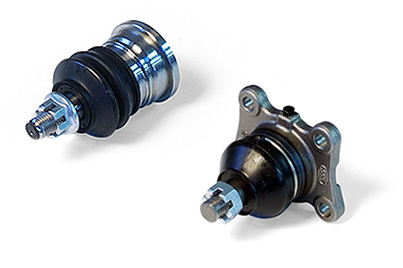 Sankei also offers unique high-strength self-lubricating metal ball joints, including a type that is pressed into a control arm. 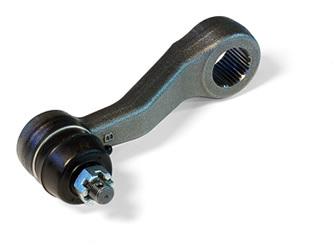 Have you had trouble with joint disconnection in a new car? 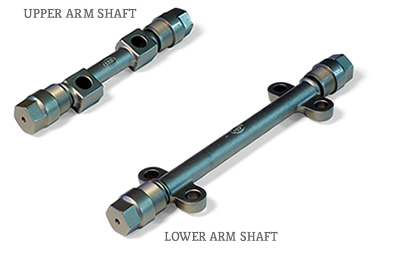 Our stabilizer link has a joint structure designed to prevent disconnection even under pull-out load. 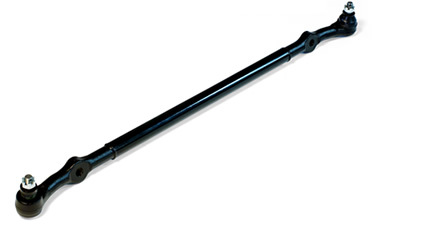 Sankei produces these for older models and for left hand drive vehicles. 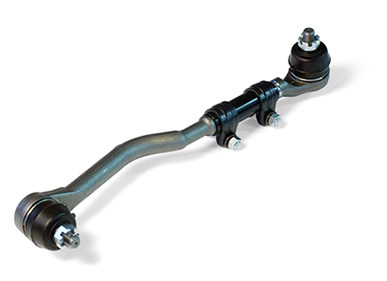 Choose from a wide selection to extend the life of your vehicle.